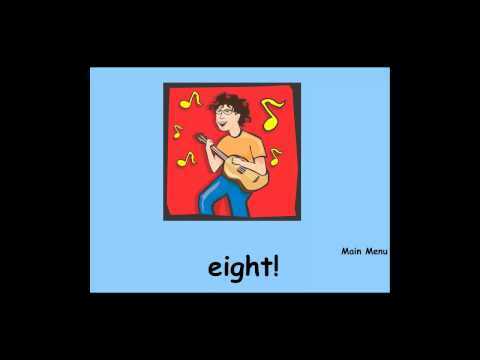 Instrument ABC Videos Playlist for students. 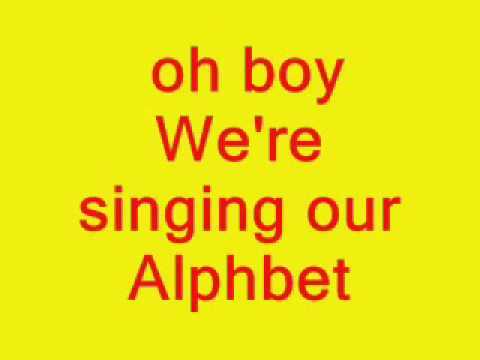 Whole alphabet with Instruments from A-Z . Goal: to improve self concept, joint participation, eye contact, body part vocabulary etc. Source: It’s been handed down from person to person all the way down to me. Please let me know the writer so I can give credit where credit is sure due. There’s no one else like me. There’s no one else just like me. There’s no one else like me. Like me. Like me. From the top of my head to my wiggly toes. From the back of my ears to the tip of my nose. I’m me. I’m me. There’s no one else like me. Like me. Like me. There’s no one else like me. You can change up the lyrics and have songs for any goal/objective with several of these songs. 15 Hello songs Video https://www.youtube.com/watch?v=VHya0irmbB4 compiled by yours truly. BTW, Frank Leto has some excellent songs for older children. Here’s my favorite album: https://www.cdbaby.com/cd/FrankLeto1 Great for Auditory discrimination, auditory memory, focus and attention. Where is it? You Tube! From My Channel’s Video Manager you’ll see the Creator Studio where you will find Create where you have three choices. Why is this so awesome??! Think of all the activities you can create with these! They come is different categories so you can address home sounds, animal sounds, tool sounds; varied things from people’s daily experiences. Goals could range from attention/ focus, to expressive language, auditory desensitization, to fine motor manipulation of small objects (think sound bingo chips) to song writing. Some potential activities could be: Sound Bingo, Name that Sound, adding sound fx to song writing activities. I find playing “Name that Sound” a wonderful and effective way to focus and calm a group of wiggly preschoolers who need to learn What can YOU come up with?? 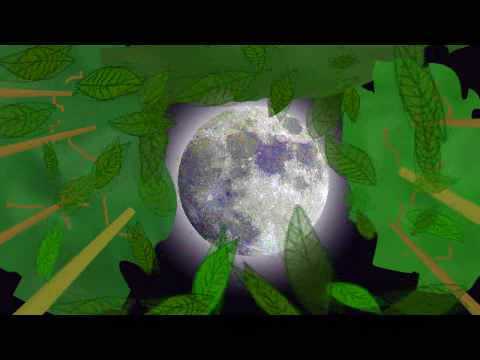 This is a nice quiet centering song that tends to focus and calm the children. It’s good after a more active activity or toward the end of a session. Optional 3rd stanza: Up comes the sun. Down comes the dew. Good morning, good morning, good morning to you! or Good afternoon to you, you and you. 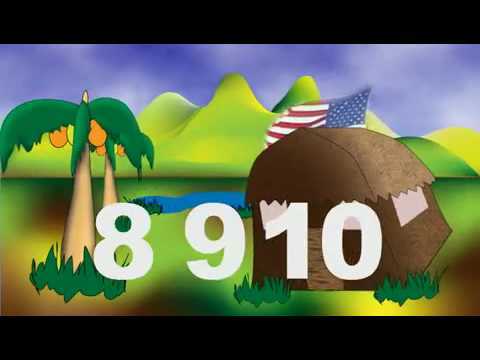 “Name that Sound” easy auditory discrimination and memory activity for music therapy and education by Margie La Bella of Music Therapy Tunes. This is great! So easy and so useful! I got some great cloth bags from BearPawCreek and used them to store instruments. But I had one or two extra. I put all my instruments into a bin and used the bag to scoop one up without the children being able to see what I was doing. Then, I played the instrument with my hands inside the bag and asked the kids to tell me what they heard. We repeated the game for several common rhythm instruments and the class loved it! We then followed up with a group instrumental song. Good for the following skills: auditory discrimination, auditory memory, expressive language, attention span and focus. autism, add, adhd, down’s syndrome, down syndrome, ptsd, trauma, psychiatric issues, learning disabilities, ld, cp, and all the rest of us. Thank you for reading. I asked my observation student, Anne Crean, to come up with an animal song. She said she tried to avoid “Old Mac Donald” and so adapted this song on her own. Great job “observing”, Anne!! This song would work quite well with youngsters needing to discover and experiment with their voices and vocal abilities. Older tykes needing to associate animal sounds with animals and those needing experience in producing certain sounds (C-V, and CVCs) would also benefit from this one. I’ve been working on the farm yard all the live long day. I’ve been working on the farm yard to pass the time away. Can’t you hear the cows all mooing; moo moo moo moo moooo. Can’t you hear the cows all mooing; moo moo moo moo mooo. Switch animals and related sounds until your group is all sung out. This has been a blog by Margie La Bella of Music Therapy Tunes on Thanksgiving Songs for children, adolescents, and adults who contend with autism, add, adhd, down’s syndrome, down syndrome, ptsd, trauma, psychiatric issues, learning disabilities, ld, cp, and all the rest of us on our journey. That about covers it. Thank you for reading. This has been a blog by Margie La Bella of Music Therapy Tunes on Halloween songs for use with children, adolescents, and adults who contend with autism, add, adhd, down’s syndrome, down syndrome, ptsd, trauma, psychiatric issues, learning disabilities, ld, cp, and all the rest of us on our journey. That about covers us. Thank you for reading.